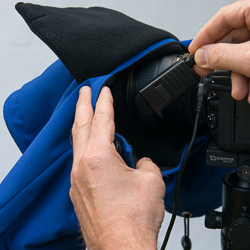 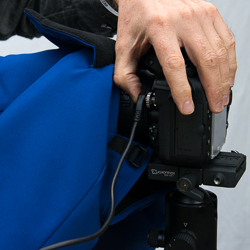 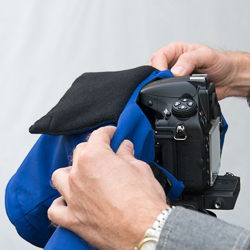 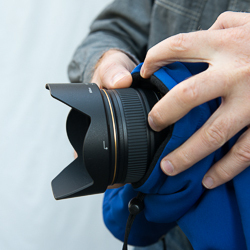 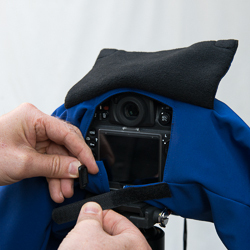 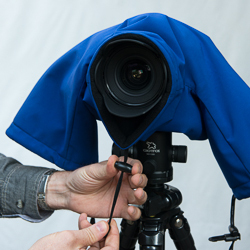 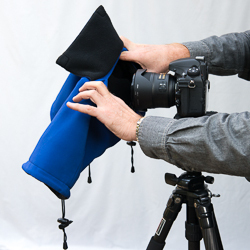 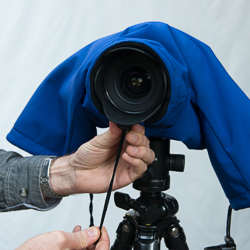 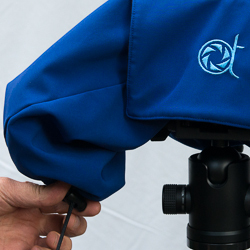 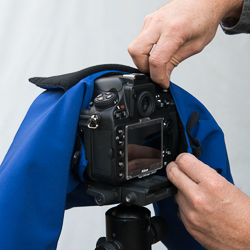 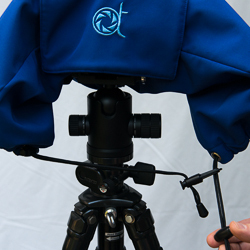 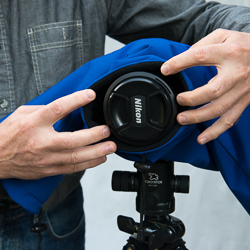 The Camera Parka Pro (Fish eye Lens) has an extra layer of thermal fabric around the camera body. 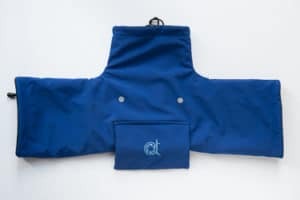 It helps keep the cold out and the heat in (when using chemical heat warmers for instance). 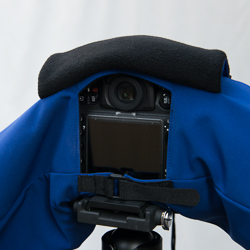 The Camera Parka Pro (Fish eye Lens) has a 3 layer design. 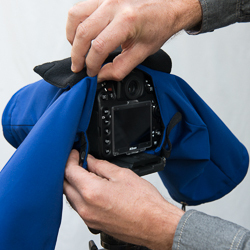 Fabrics were carefully selected for optimal protection. 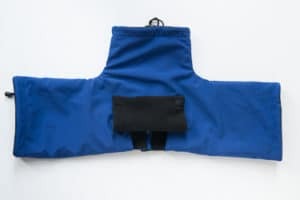 Once ordered it was about one week and this wonderfull product was in my mailbox at finland. 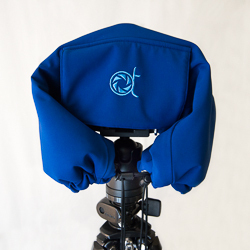 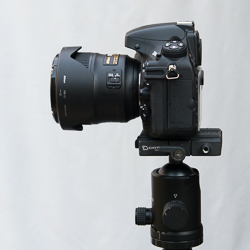 Been using this a lot and it has been savior on many weather when taking aurora pictures close to water. 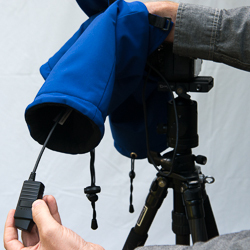 If weather has been extra tricky, couple chemical heaters inside the parka and no need to worry having the lens to get foggy. 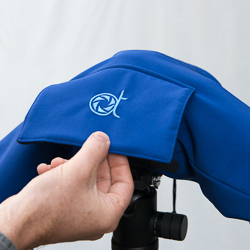 Can highly recommend this product if you take pictures on challenging spots or weather. 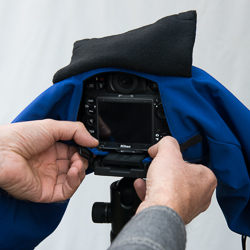 Camera parka worked flawlessly during my aurora chasing in arctic circle. 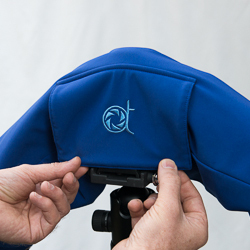 Great product wont let you down no matter the weather conditions!